A number of articles have been published about the 22% drop in the pass rate since the results were released. 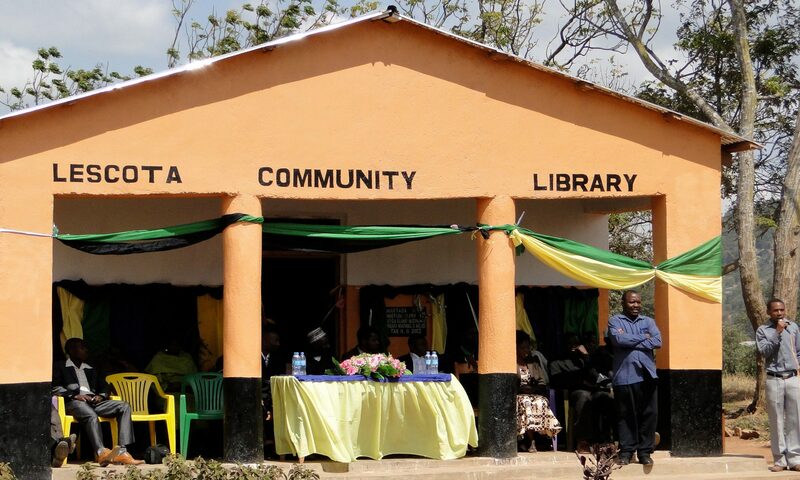 Most, like “Mixed reaction to Form Four results” and “Tanzania: Failure of Education System” cite problems such as inadequate numbers of teachers, lack of educational materials, poor facilities, etc. While these are all issues that need to be dealt with, they are probably not the cause of the massive change in the pass rate as the issues were present in previous years as well. One article from the Guardian, “Why Form 4 failed badly“, actually states what is probably the primary reason for the huge increase in the number of students who failed the examination this past year. An anonymous source who is a former employee of the Ministry of Education and Vocational Training points out that until 2008 students had been required to pass the Form II examinations to continue to the higher Forms. That rule was discontinued and now we are seeing the results.